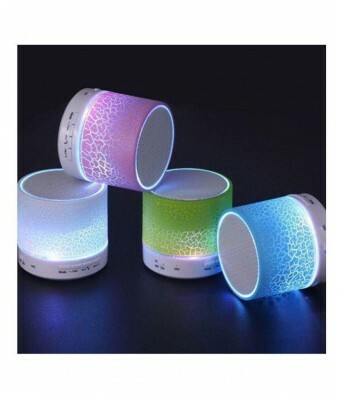 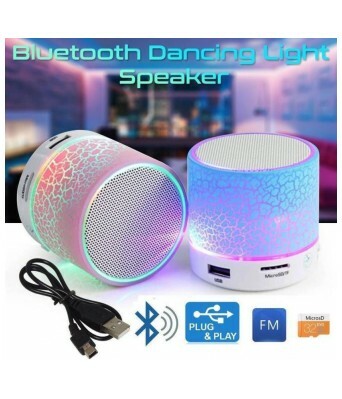 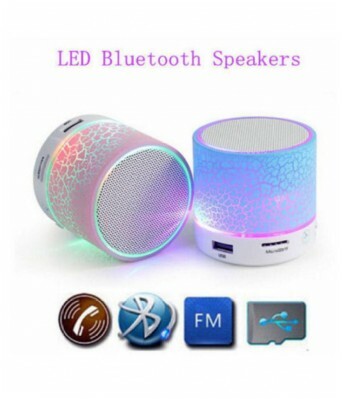 100% Compatible Bluetooth Multimedia Speaker System with Mobile/ Tablet/ Laptop /Pen Drive / SD Card Performance gives excellent audio output when you are enjoying your movies/music in your own comfort Durable and Reliable Performance from a high Durable and Reliable Performance from a high quality manufacturing unit. 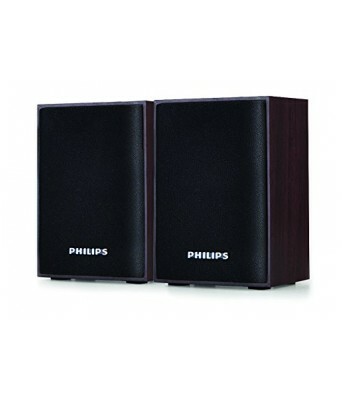 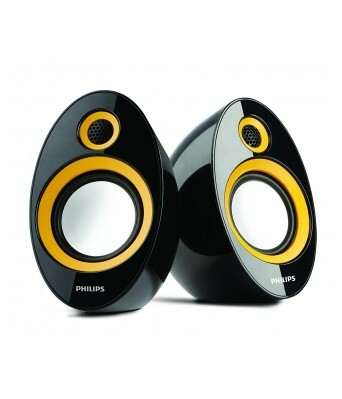 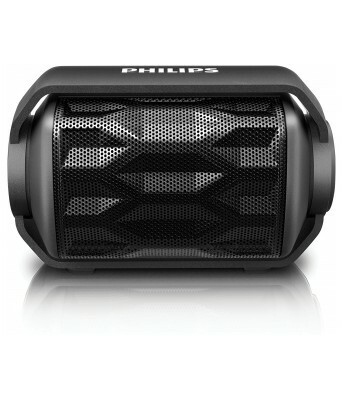 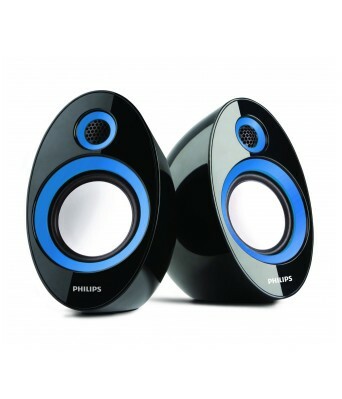 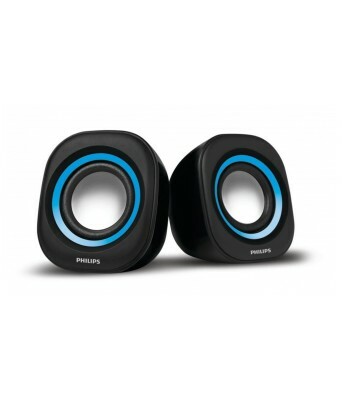 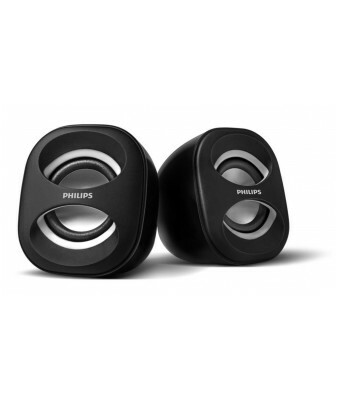 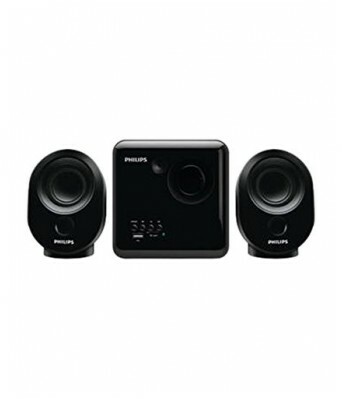 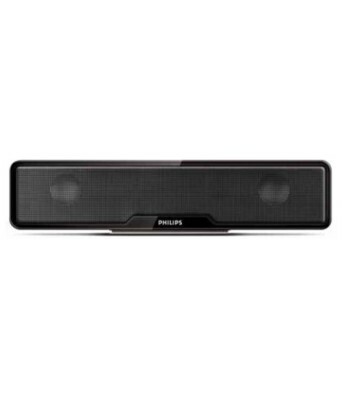 A Good Speaker With Best Quality Of Sound . 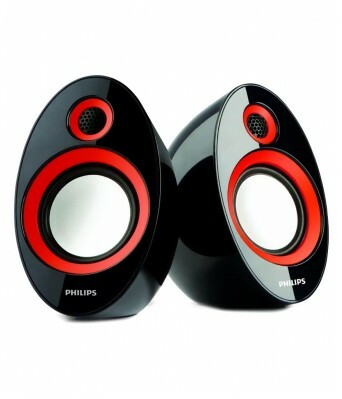 But It Now And Feel This Amazing Experience.